If you've been a fan of Lebron James career whether it's his coming back home to Cleveland or his shoe line, then you already know that the release of his latest signature shoe has been moved on a later date. 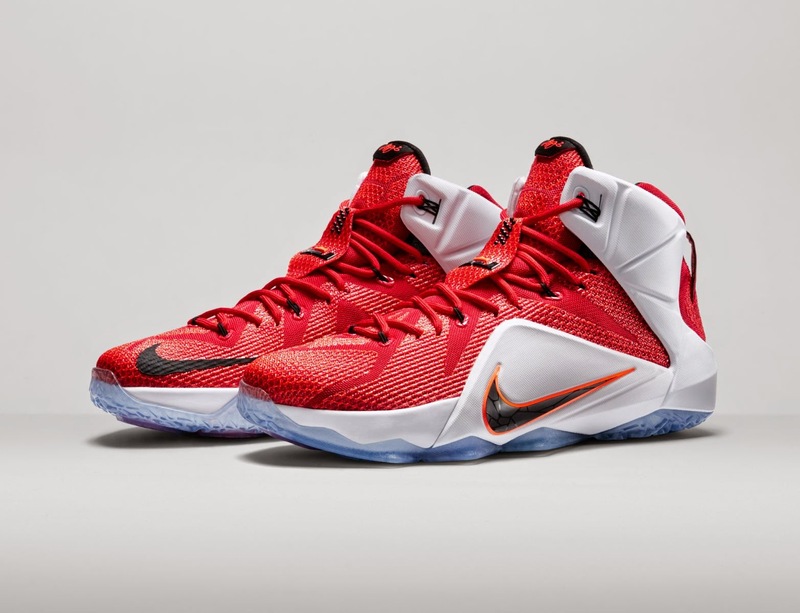 Well, wait no more because according to an article from Sole Collector, we can start seeing the Lebron XII this week for a retail price of $200. I don't know how long we are going to wait before we get them here in the Philippines so keep it locked here at Analykix for more news on where you can get a pair. If you want to refresh yourself on what are the key features of Lebron's latest signature shoe, then you can check out the unveiling of Lebron XII post last September.